Are you looking for free SoundCloud plays for your new track, mix or remix? Are you looking for free SoundCloud plays for your new track, mix, album or remix? 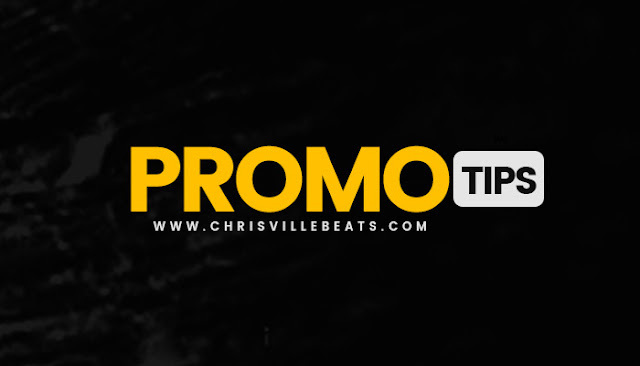 We are giving everyone the opportunity to get 250 free SoundCloud plays +20 reposts! We are giving everyone the opportunity to get 1000 free SoundCloud plays + 20 reposts without any obligations. with each mp3 purchase from our Beat Store choose any beat you like. Then provide the link below please validate your emails for us to get back to you. Hurry up and follow the instructions because you are only a few steps away from getting your SoundCloud plays! ① Submit your name and email address. ② Validate your email address. ③ Provide your SoundCloud track URL. Chrisville Beats: Are you looking for free SoundCloud plays for your new track, mix or remix?